Serigraf Zoo Plush. 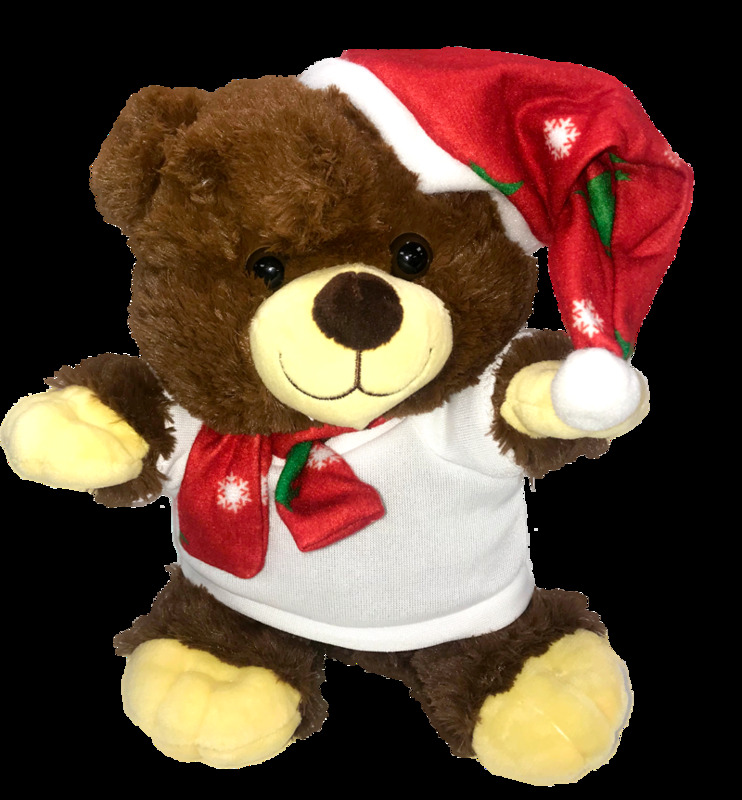 These gorgeous plush toys are a minimum of 23cm high & come complete with a dye sublimation printable t-shirt. Additional t-shirts are also available. These toys are not suitable for children under three years of age.